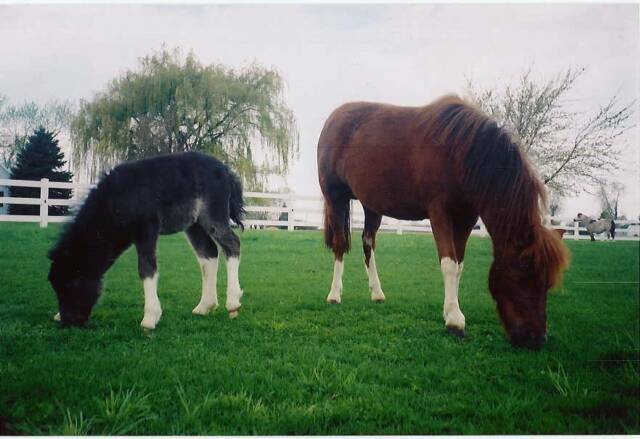 BLESSED ARE THE BROODMARES.........They are the true "jewels" of our breeding program! 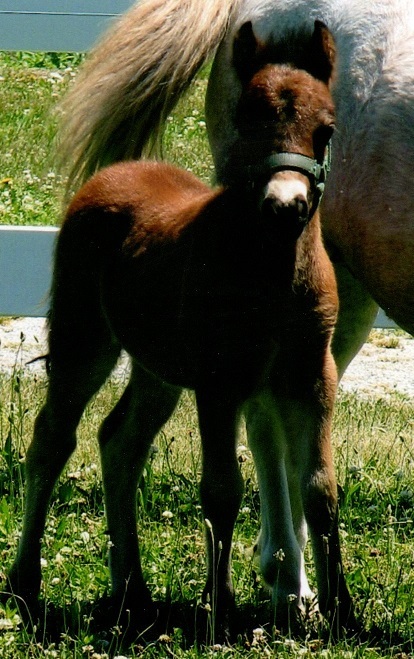 Carefully selected, most of our mares were produced right here at our stables. 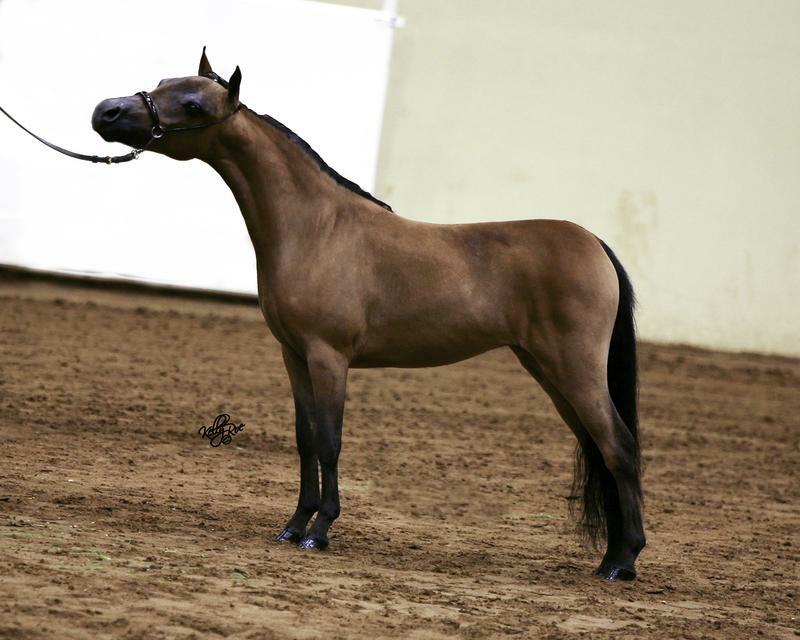 Insuring the qualities we demand: up-headed, refined, correct length of back, high tail set, beautiful heads, and long swan necks! 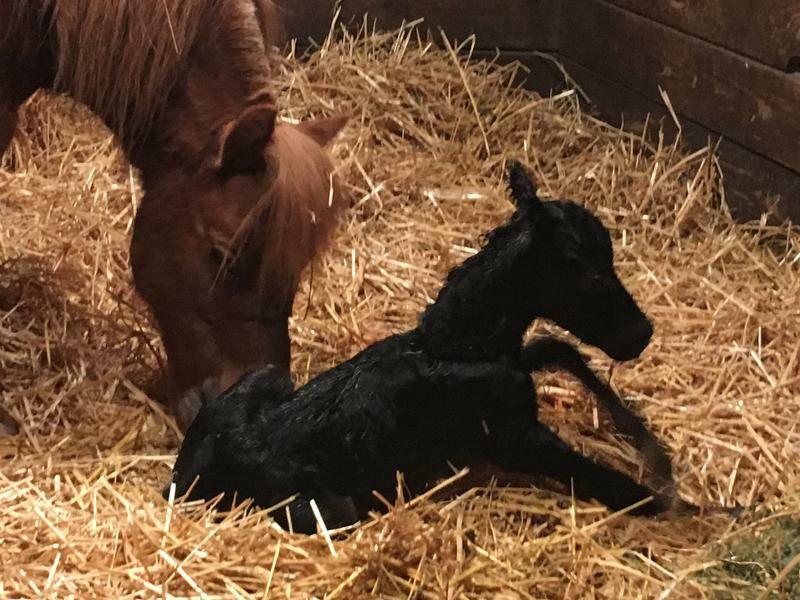 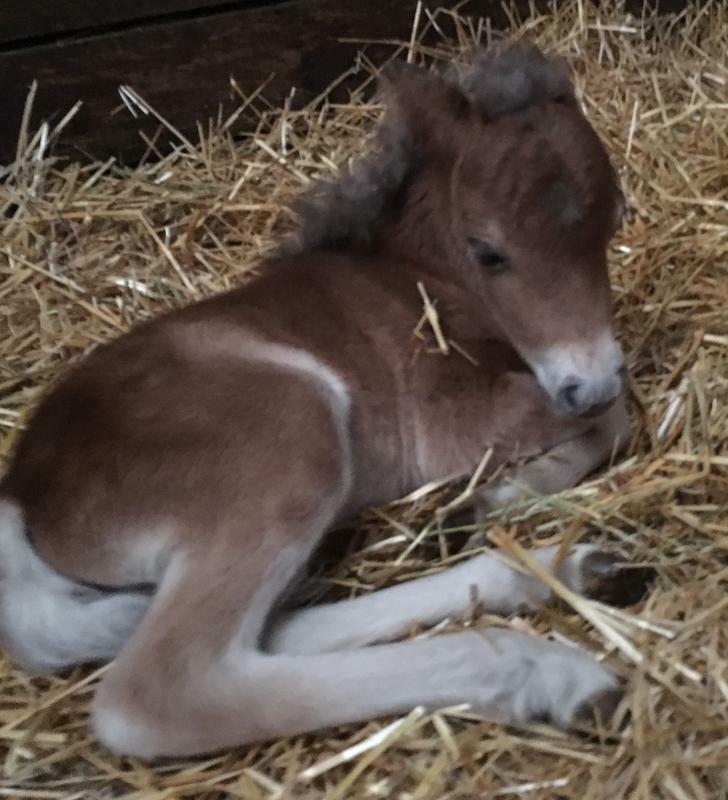 We are currently in the process of totally focusing our genetic gene pools to have the ability to "stamp" our foals with the qualities demanded in a world champion playing field! 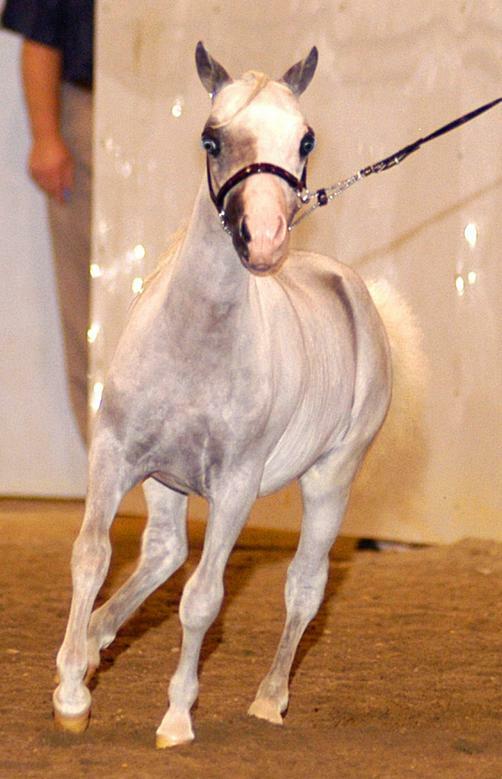 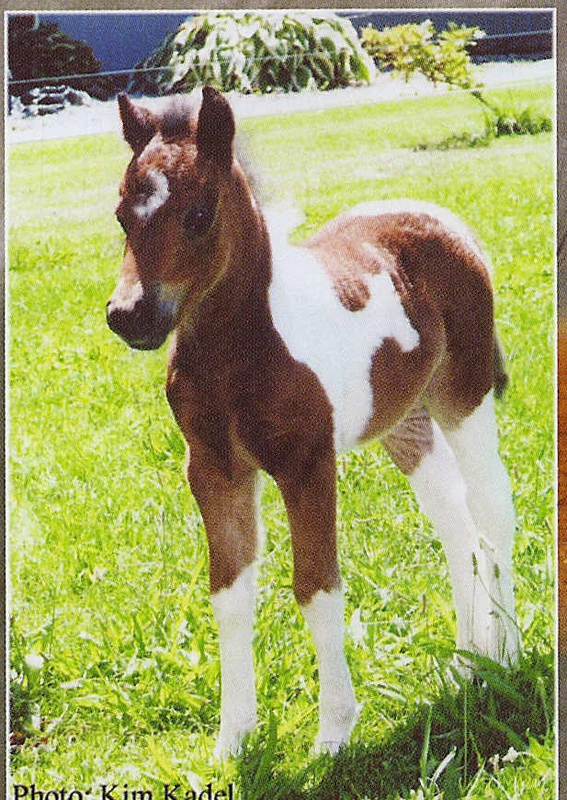 Bloodlines Include: Sids Rebel, L & D Scout, Shadow Oaks Top Banana, Sierra Dawn Unos Pharaoh, Blue Boy & Caldwell , to name a few. 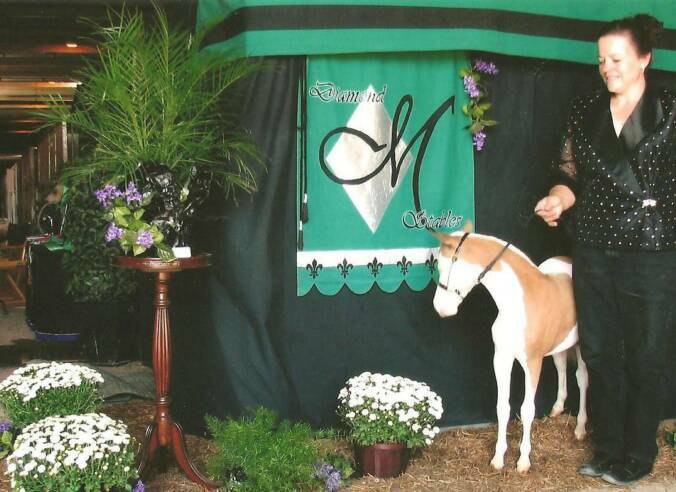 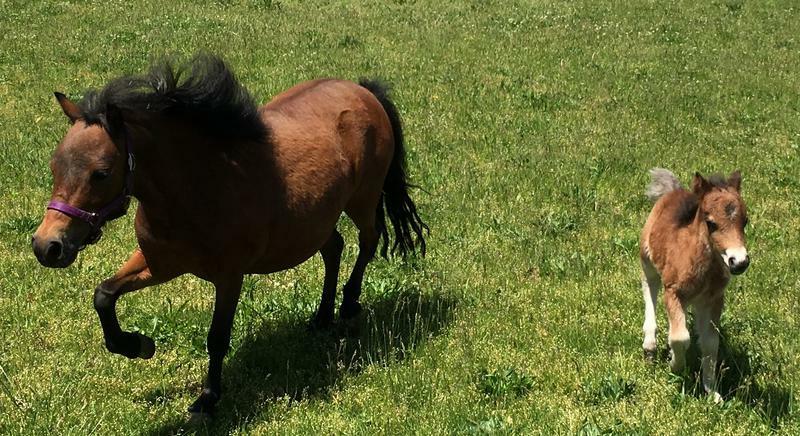 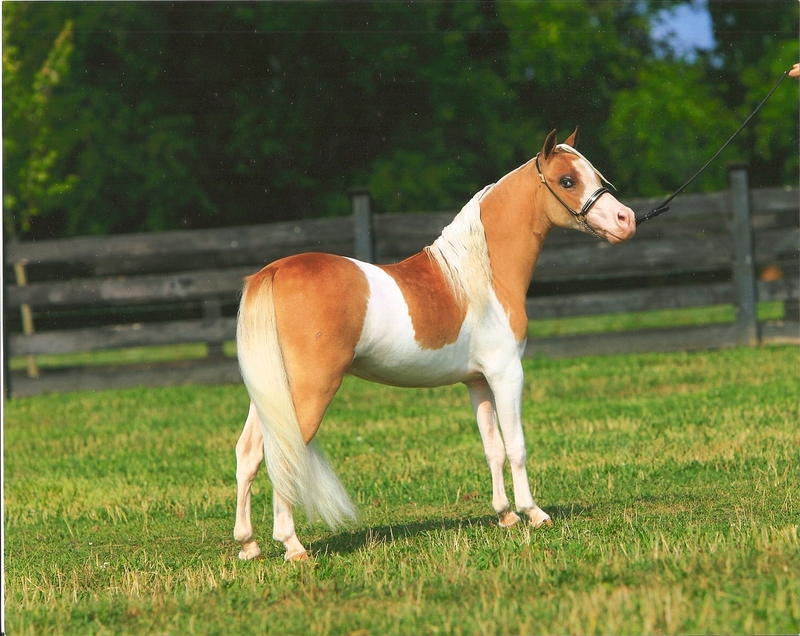 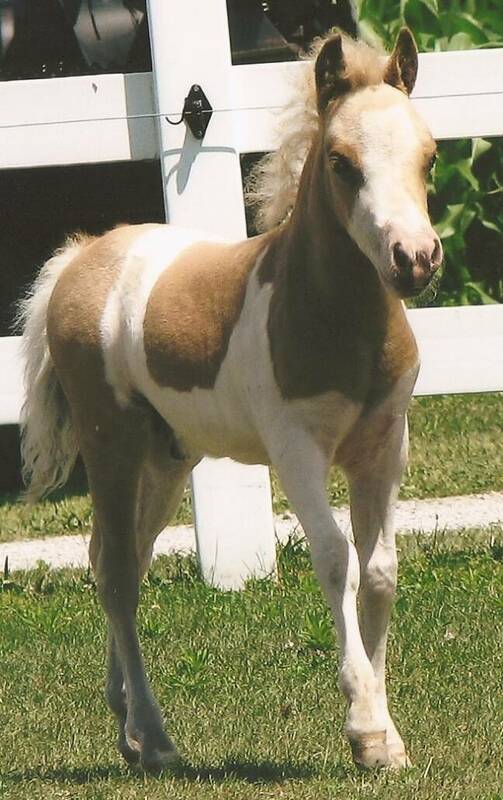 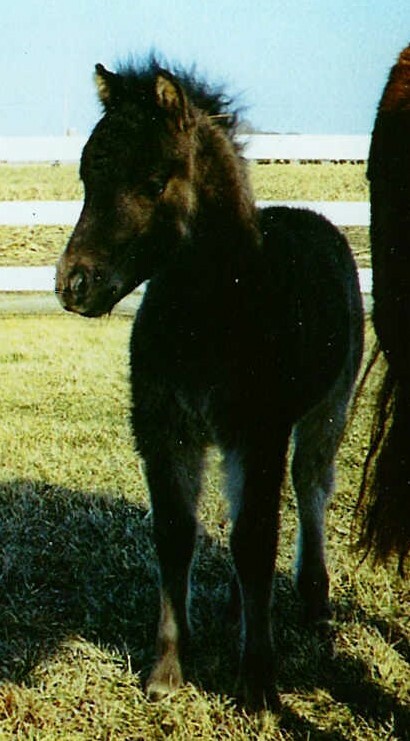 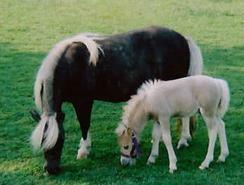 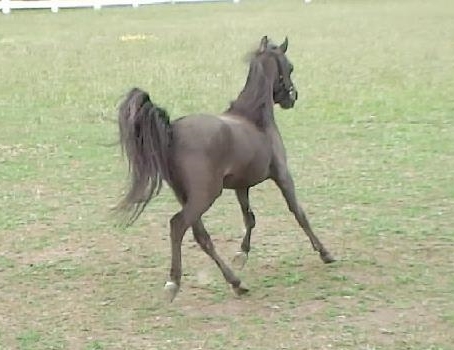 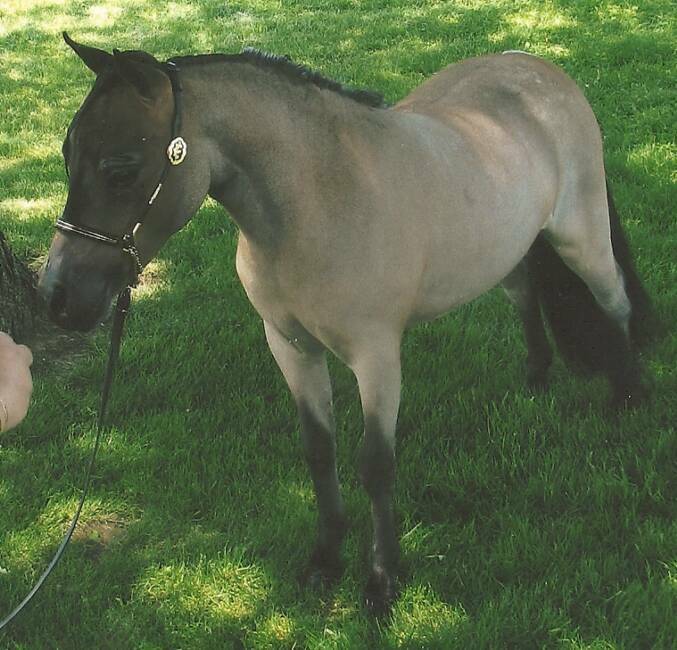 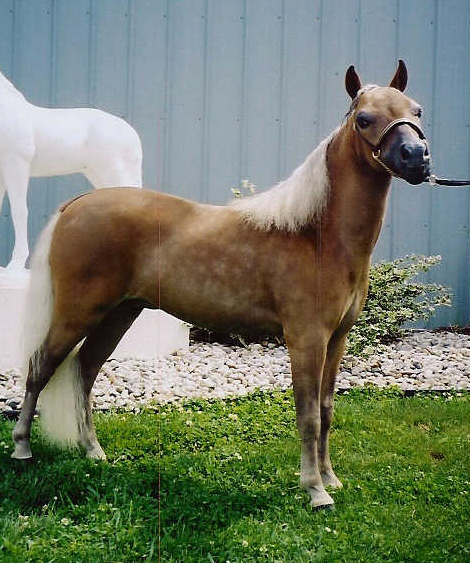 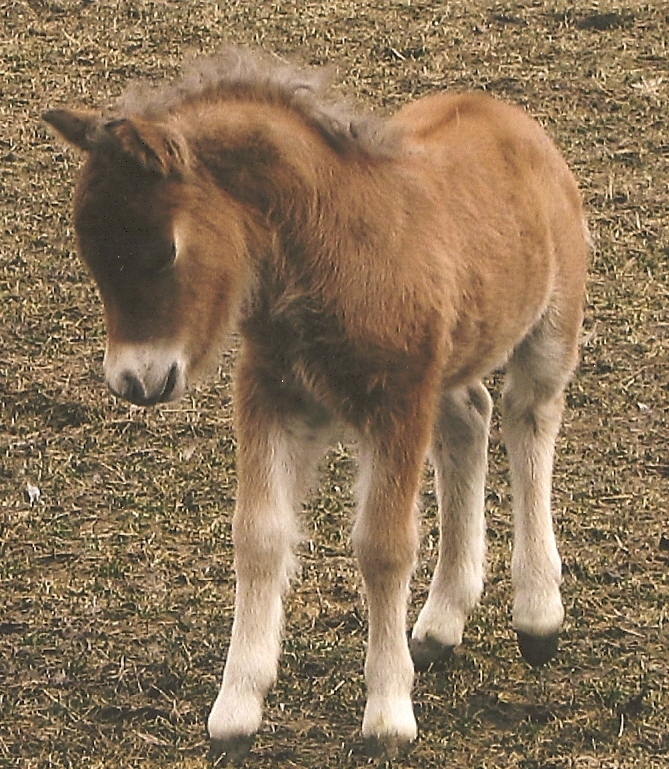 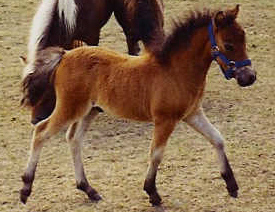 Watch for newly added AMHR/ASPC Miniatures/Shetland Pony photos to be added soon!